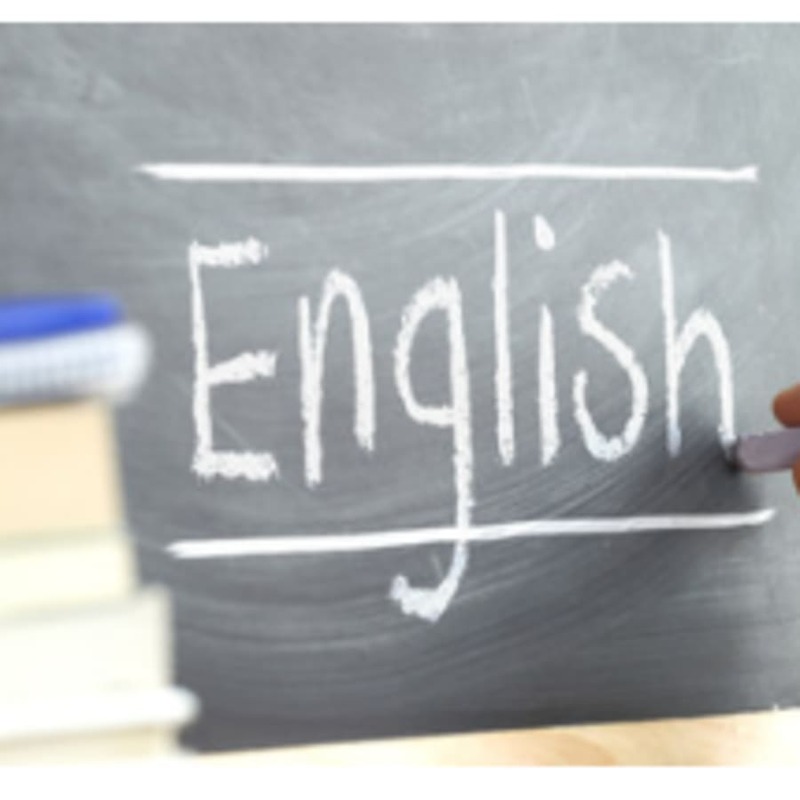 Learn to speak English for professional situations. Build relationships, establish communication channels and enhance your understanding. 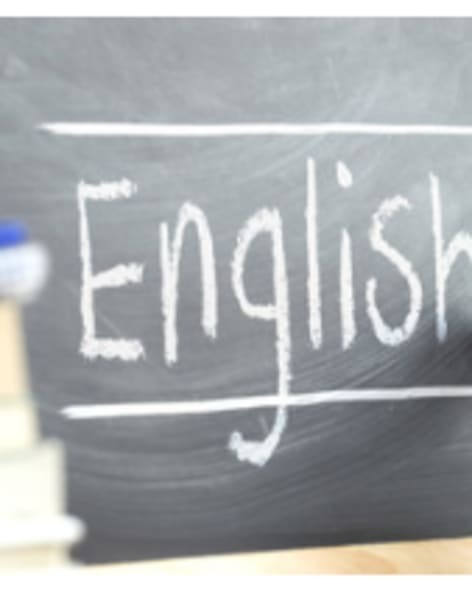 Develop confidence and enhance your understanding of English in a professional capacity. Students who participate in this training develop the opportunity to network with a variety of professionals from all over the world. Groups are kept small, usually between 5 and 8 members to maximise the opportunities for engagement and interaction. Students need to be a minimum age of 24 years. The tuition that you receive will cover a variety of business based topics equipping you with the knowledge, vocabulary and skills to converse fluently in many business situations. 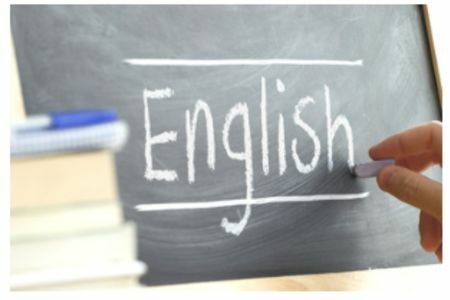 The course will focus on four areas of speaking, listening, reading and writing, all of which complement each other and strengthen your knowledge and understanding of the English language. 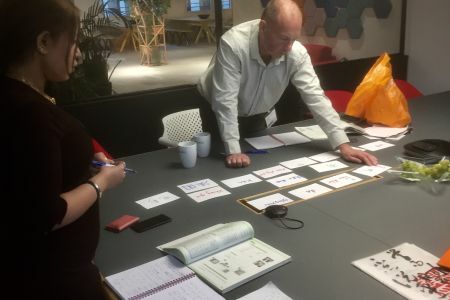 You may need to learn English to communicate with business partners, suppliers, clients or colleagues and this course will equip you with the skills to do this.